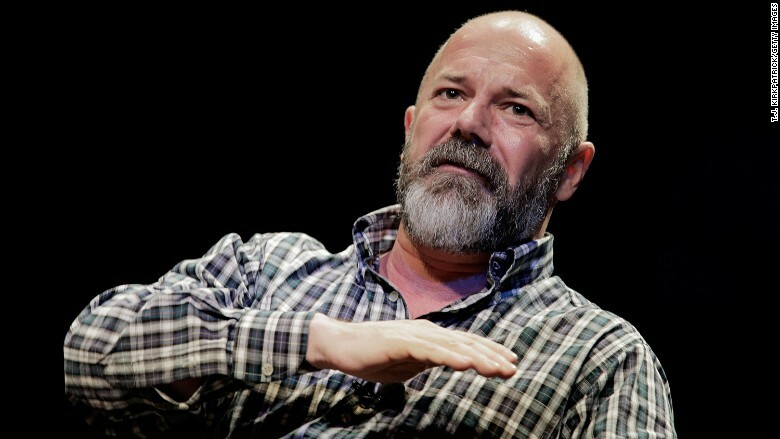 For years, Andrew Sullivan blogged at a prolific rate. His prodigious output was supplemented by dispatches from readers, public debates with fellow bloggers and ruminations on everything from the Geneva Conventions to "South Park." Blogging was a medium -- and a lifestyle -- that he helped pioneer. It also nearly proved to be his undoing. "The truth is, I had to stop primarily because it was killing me," Sullivan said Sunday night at the 92nd Street Y in Manhattan. "I used to joke that if blogging does kill someone, I would be the first to find out." He described the grueling pace that he maintained along with a small editorial staff. "This is 40 posts a day -- every 20 minutes, seven days a week," Sullivan said. Sullivan has been lying low since he penned his farewell post for "The Dish," the politics and culture blog he founded in 2000. When CNNMoney requested an interview earlier this month, Sullivan declined, saying he was "in detox from media for a while." In announcing his retirement from blogging in January, Sullivan cited "increasing health challenges." He said those health struggles weren't related to the HIV he's lived with for more than 20 years, but rather the stress of a profession that he helped make mainstream. On Sunday, while speaking to veteran journalist Jeff Greenfield, Sullivan said that the "crushing" workload was only part of what made his job so overwhelming. The experience, Sullivan said, was often dehumanizing. "Here's what I would say: I spent a decade of my life, spending around seven hours a day in intimate conversation with around 70,000 to 100,000 people every day, " Sullivan said. "And inevitably, for those seven hours or more, I was not spending time with any actual human being, with a face and a body and a mind and a soul." Sullivan said the job resulted in lost friendships and minimal contact with his family. He said his husband, whom Sullivan married in 2007, called himself a "blog widow." No longer tethered to his computer, Sullivan said he's resolved to exercise and meditate each day, and to get eight hours of sleep. He expressed relief that he wasn't forced to cover the recent controversy over Hillary Clinton's emails. "I couldn't imagine blogging the next election," he said. "I will not spend another minute of my time writing about the Clintons. Period. Or the Bushes." Sullivan was one of the earliest adopters of the blog medium, and The Dish was housed at mainstream news organizations such as Time and The Atlantic. In 2013, Sullivan broke from The Daily Beast, making The Dish an independent organization subsidized by subscriptions. He asked readers to pay a minimum of $19.99 for full access to the blog. Calling The Dish's readers the "most wonderful people" for whom he's ever written, Sullivan on Sunday celebrated the 30,000 subscribers who signed up for his blog. He touted the accomplishment as one that even a certain online juggernaut would be hard-pressed to match. "I'm intensely proud of having 30,000 subscribers to a site, which is 30,000 more than BuzzFeed will ever have," Sullivan said. "That's my one response to BuzzFeed. When you get 30,000 people willing to pay you 40 bucks a year to read this, then my hat's off to you." Sullivan's reflections on his shuttered blog were coupled with his thoughts about the industry at large. 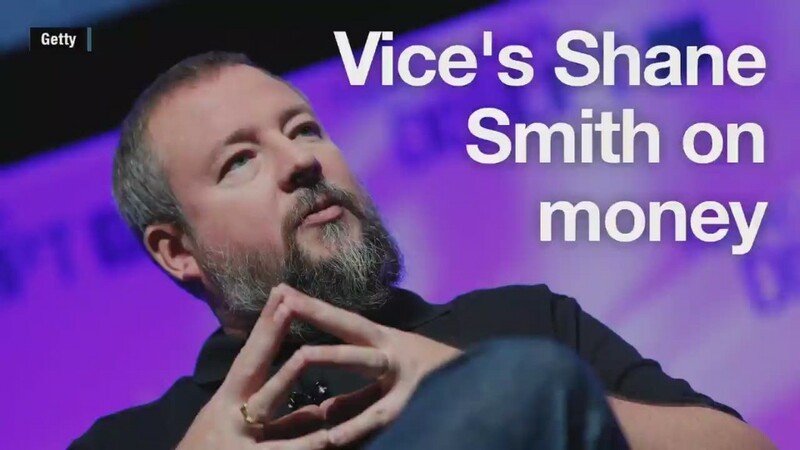 He lamented both the proliferation of "sponsored content," or paid advertisements that deliberately resemble news stories, and the obsession with page views. Sullivan recalled a recent visit to The Huffington Post newsroom, where editor-in-chief Arianna Huffington eagerly trumpeted the website's staggering traffic numbers. "She was so excited," Sullivan said, before mimicking Huffington's Greek accent. "'Andrew, we had 176 million [unique visitors] last month.'" He said "one of the kids" at The Huffington Post later confessed that he didn't know what the 176 million figure even meant. "I said, 'You are the smartest kid here,' " Sullivan said. "It means nothing, really." At one point during Sunday night's conversation, Greenfield read a question from an audience member who complained of "Dish-withdrawal." Is there another website that is comparable to Sullivan's creation? "I've been looking, and I can't find it," Sullivan said.